Plaza Singapura was originally built in the mid-1970s to provide an all-in-one shopping complex, proving to be very popular for people of all ages due to the wide range of shops on offer. The complex pioneered the idea of having anchor tenants to help attract visitors, in this case the department store Yaohan. The complex was also the first multi-level shopping mall to be built in Singapore. The store underwent a makeover during the 90s due to a fade in popularity. 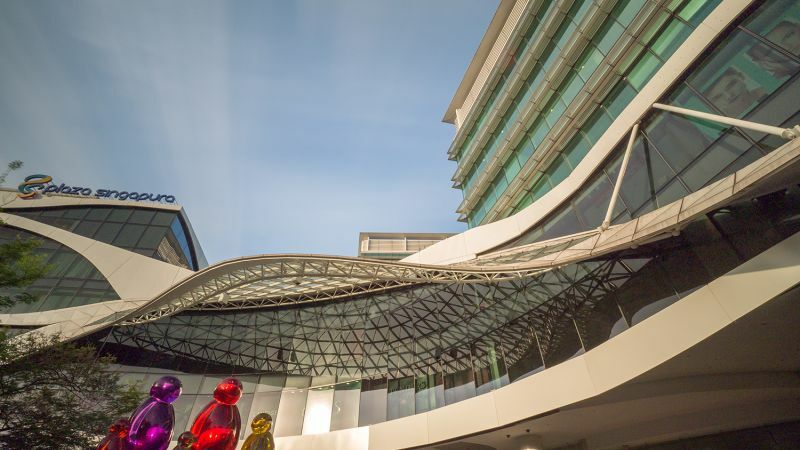 The 14 month, S$85 million project comprised of a complete reconfiguration of the shop spaces which now surround a central atrium. 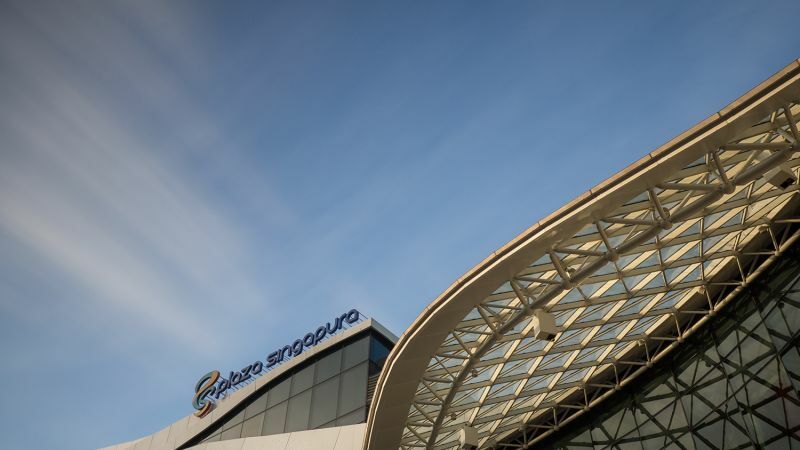 Since then, other refurbishments and improvements were made, including the expansion of Plaza Singapura to include the new Atrium@Orchard complex of shops and restaurants. These recent improvements have been made by CapitaLand Mall Asia, who are one of the largest shopping mall developers in Asia. 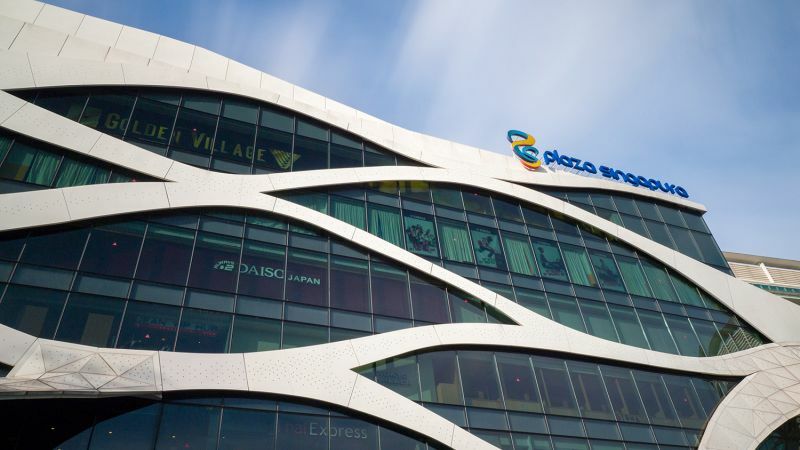 CapitaLand has interests in and manages a pan-Asian portfolio of 104 shopping malls across 54 cities in Singapore, China, Malaysia, Japan and India, with a total property value of approximately S$41.2 billion. 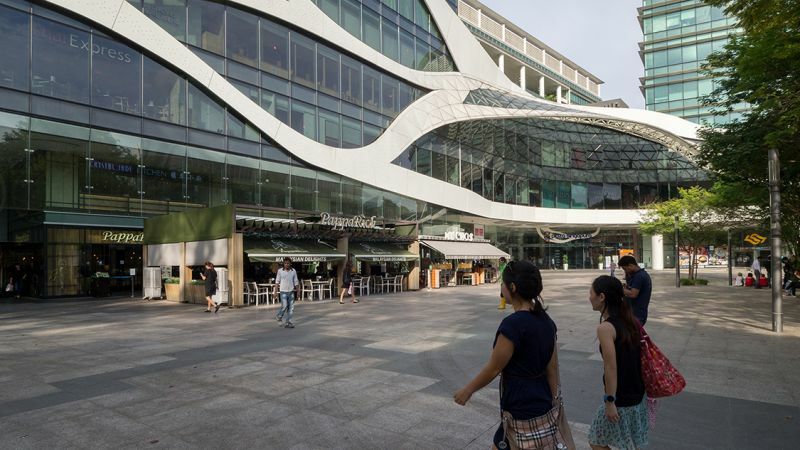 As well as Plaza Singapura, CapitaLand also manage Ion Orchard (link to other case history), another mall located in the world-famous Orchard road. Colt has provided SM5 smoke curtains as part of an upgrade to the mall’s smoke control system. The installation proved challenging due to required night works, co-ordinated weekly delivery of materials, and a formal handover process for every phase of the project to the client. This was a unique requirement compared to the many other projects.